is based around. The idea is to make big or small changes to ones everyday living eg energy efficiency, storage, cooking, growing food, updating appliances, to name but a few. My wife and I were very fortunate to be selected along with 7 other people/couples in Northern Ireland. We attended a workshop in Belfast IKEA in November. Then we had a home visit in November, then we went into store to pick our products. Yesterday all mine arrived- it was like Christmas all over!! 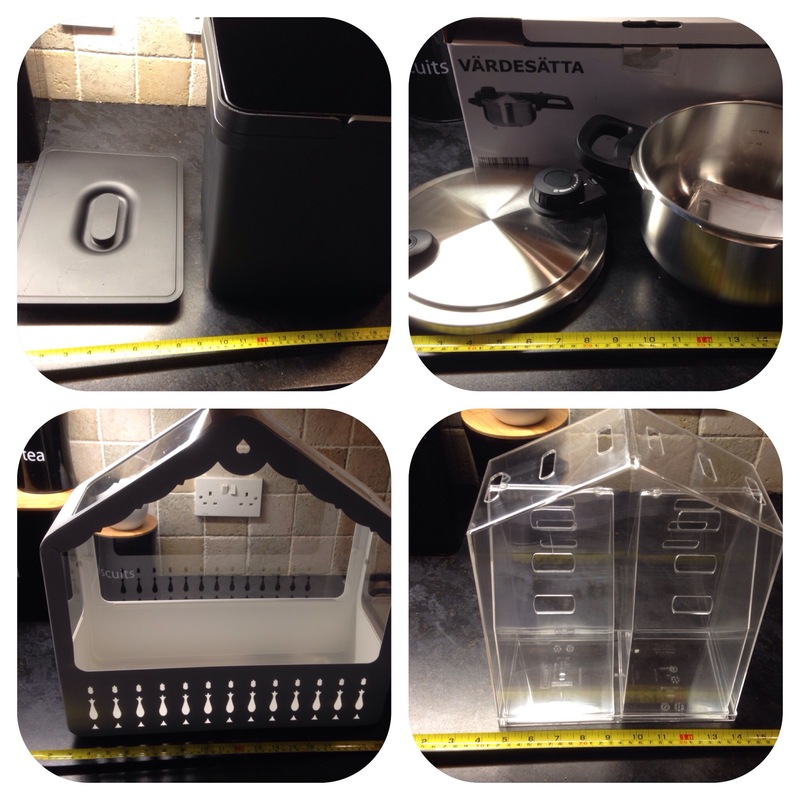 We had originally wanted an energy efficient oven but alas the IKEA range was too wide for our kitchen units. 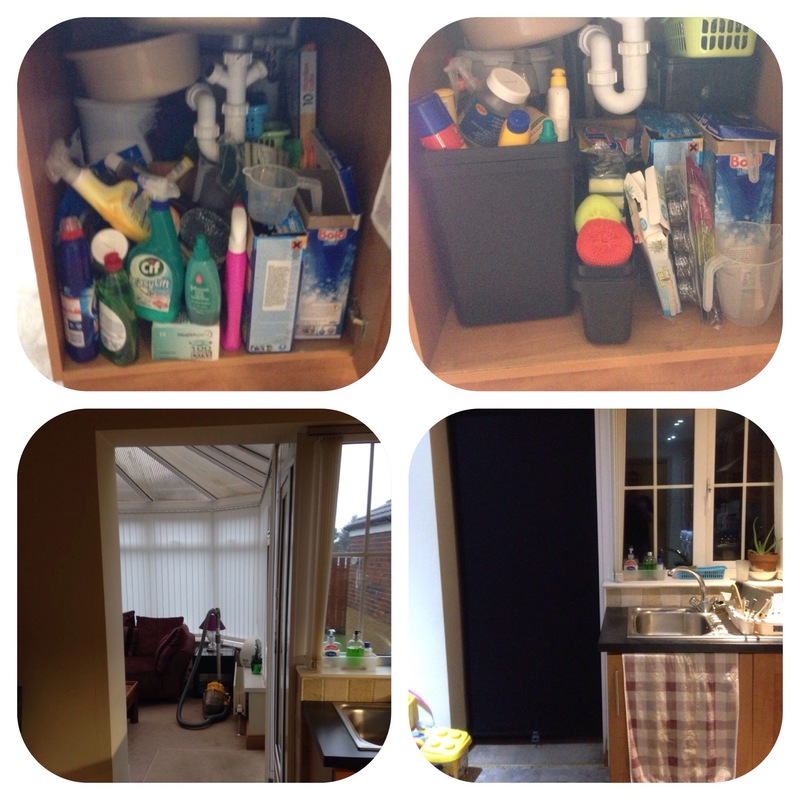 So we then picked a number of items as alternatives. 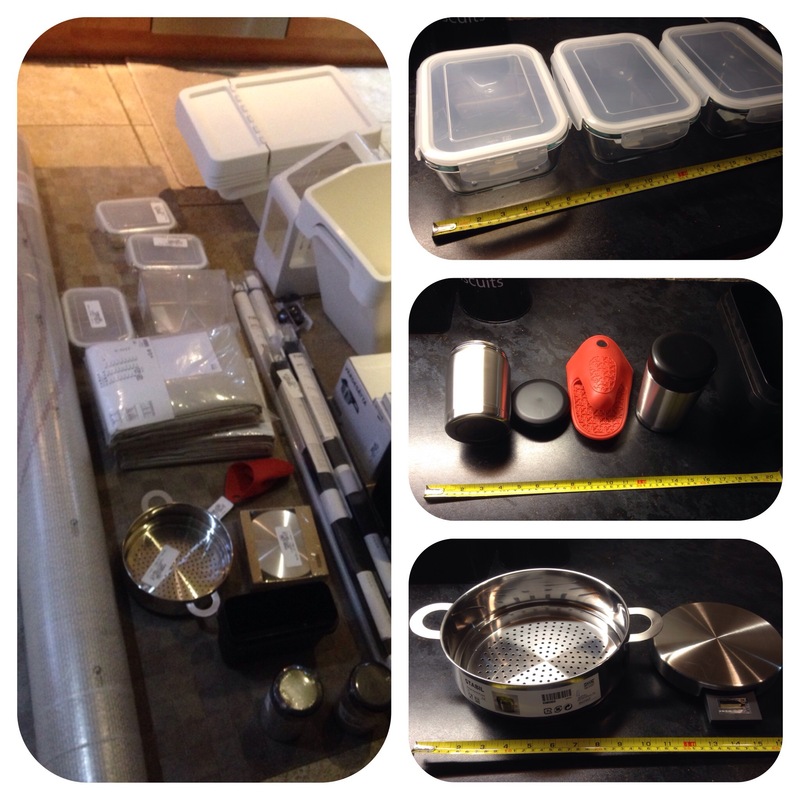 We chose a number of kitchen utensils (thermos flasks, oven glove, storage containers, waste containers, pressure cooker, scales, steamer insert and roller blinds). 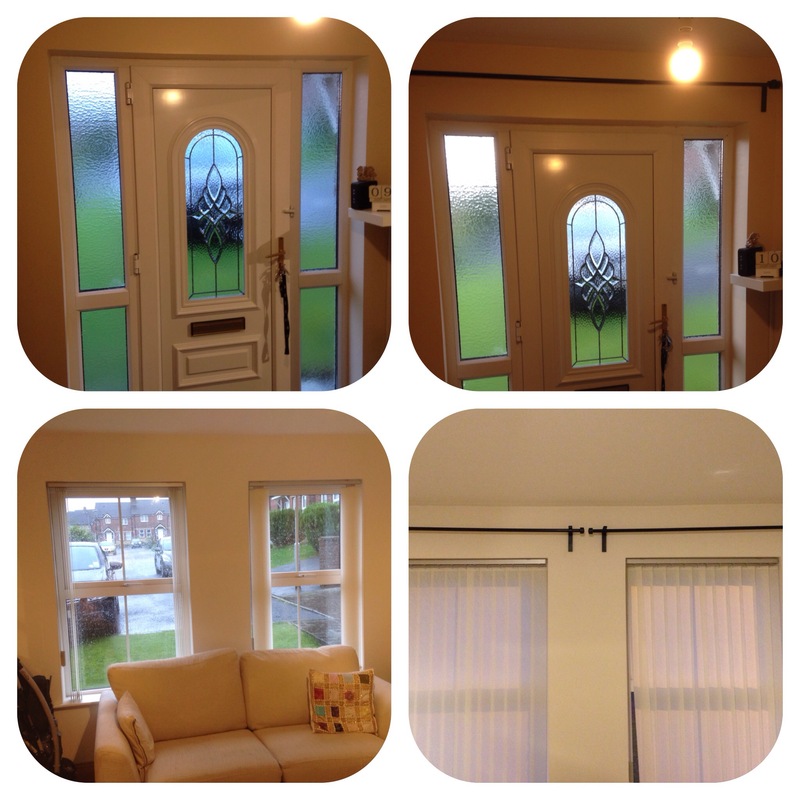 For the Conservatory we chose roller blinds (acting as black out and insulation). 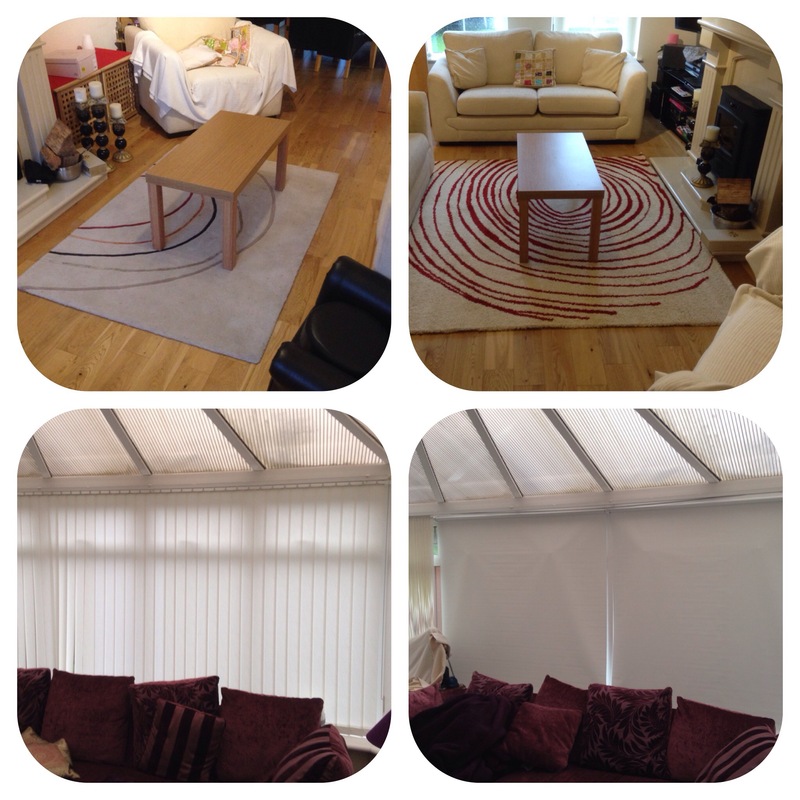 For the hall and living area we chose a rug and curtains (fixtures and fittings). Also we chose 12 LED spot light bulbs. We got some mini greenhouses so we can get our two little daughters involved in growing our own herbs etc. I’ve managed to put everything in its place and now it’s time to enjoy and see a difference. Have to get my curtains adjusted and put up. Will keep you posted in March and June. 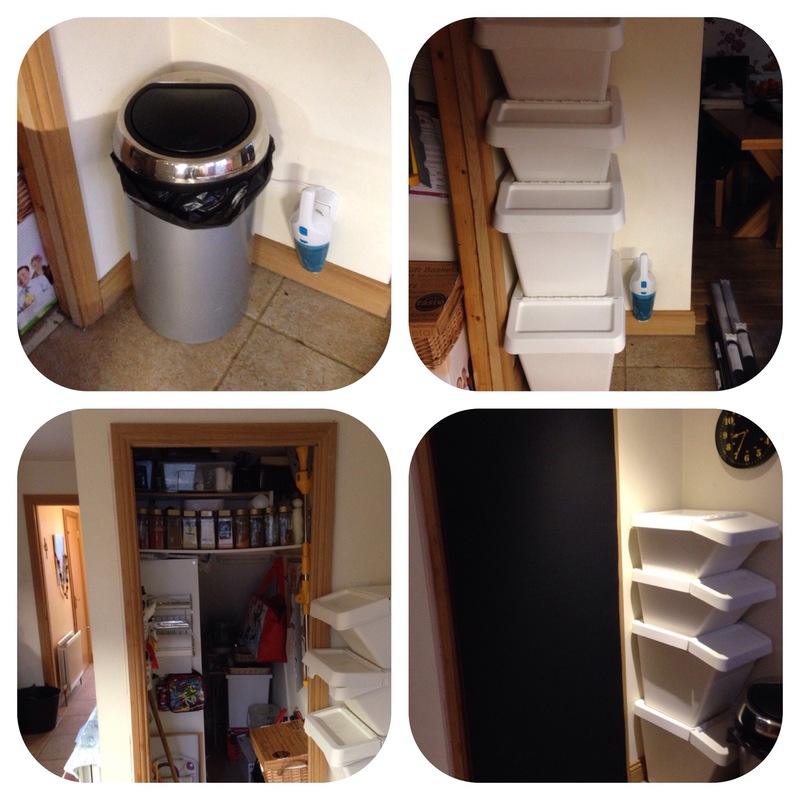 The photos below will show what we got and before and after shots. Belfast has come a long way since we last saw it 26 years ago. Don’t think IKEA had got there then. Enjoy your bonanza! You must come over here to Wellington and write comparisons. Des. Would love to come to the Windy City again, was there in 2003! !